Take a leaf, cut it lengthwise into half and scoop out the clear gel from the inside. Blend this with 1egg and 2-3tsp olive oil, and massage into the scalp and hair. Cover with a hot towel for 10 minutes and shampoo after 40 minutes. 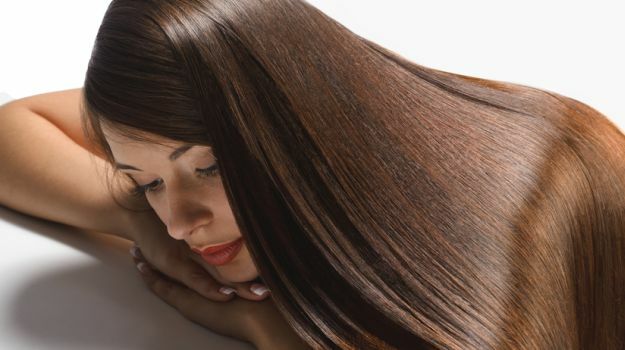 If done twice a week, you will notice that your hair fall has reduced and your hair has started to look healthier and conditioned. 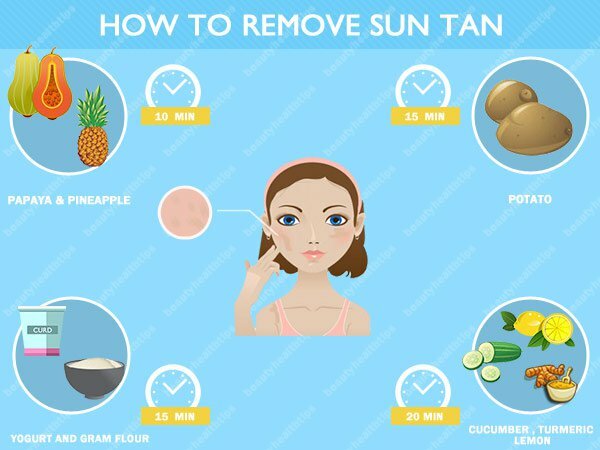 Hindi tips to remove sun tan from neck and forehead – कैसे दूर करें टैनिंग ?